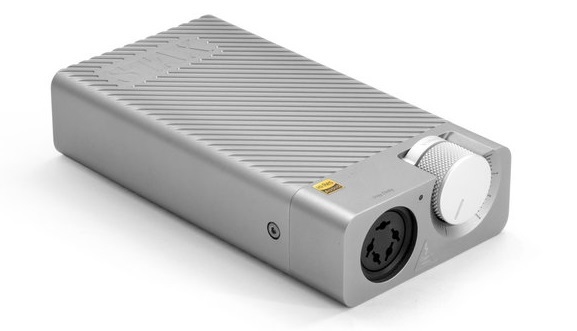 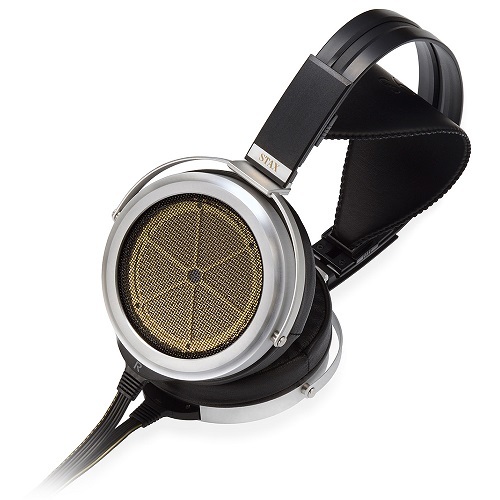 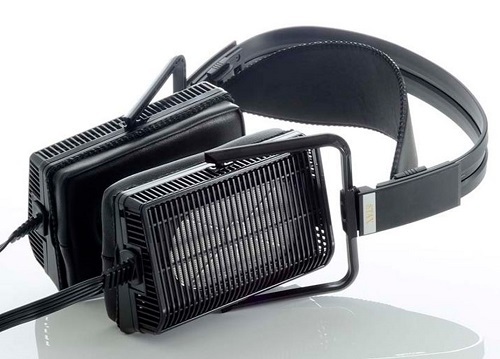 The Planar 1 Plus is the same as the Award Winning Planar 1, but with an upgraded version (of the analogue side) of the Mini Fono Phonostage built in. 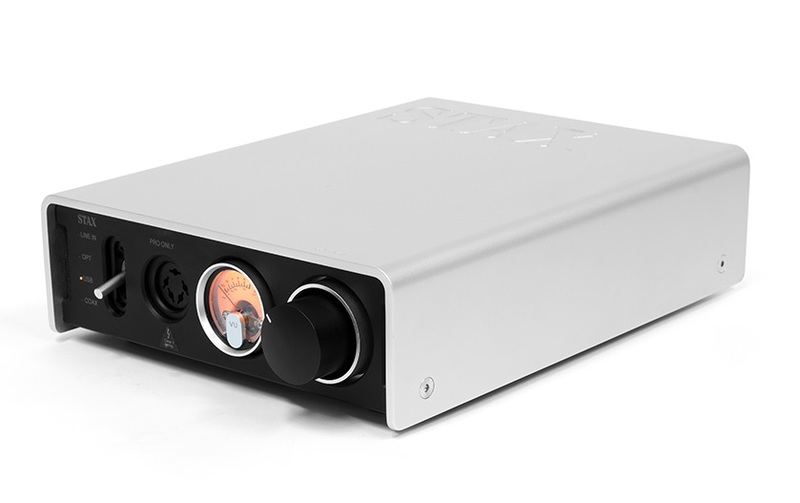 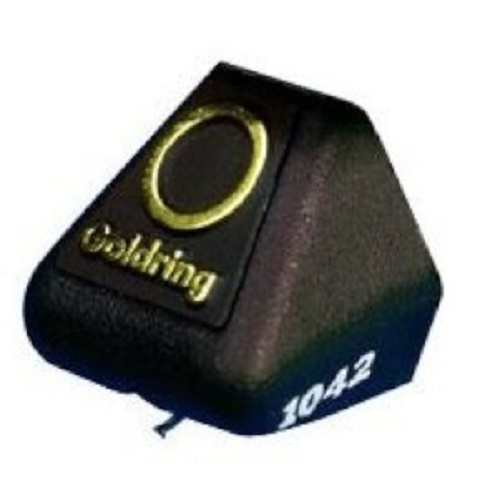 this allows direct connection to amplifiers which do not have a record player input. 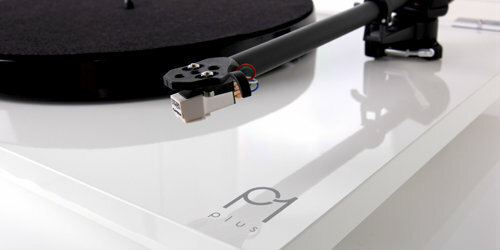 The new Planar 1 Plus is the most user friendly Rega turntable to date. 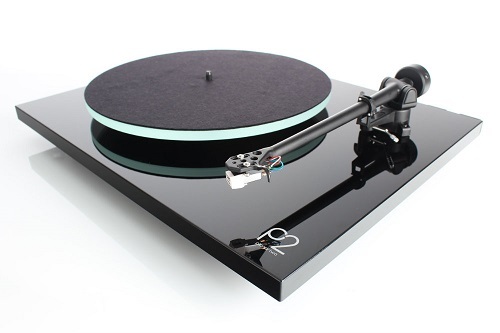 Now with preset bias force on the brand new RB110 tonearm, the Planar 1Plus is set up in seconds after unpacking. 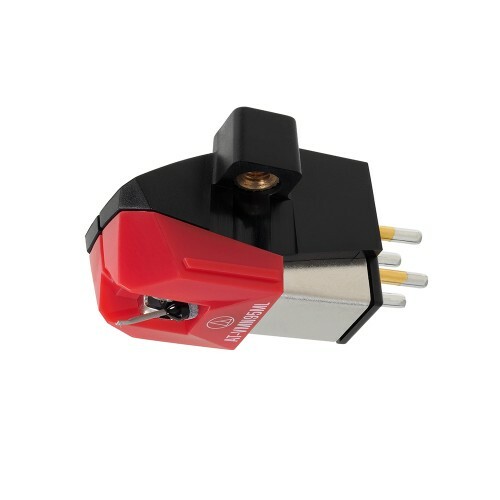 Simply slide the balance weight onto the rear of the tonearm as far as it will go, remove the stylus guard and start spinning your favourite vinyl.